Grako Designs, from Grako International, are a great choice in bar or counter seating for those who want modern barstools with a European flair. 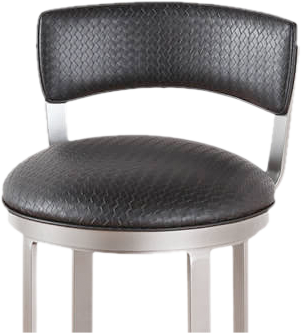 Grako International, in business since 1995, has bars and modern bar stools that have gained recognition for their sleek look and unique European style. Whether it’s a low back, no-back, or high back style of stool you want in your bar or counter seating, if you appreciate fine European design and want to review some seating options with an adjustable height feature, check out our great selection of Grako Design seating options right here. They are often used in commercial as well as residential establishments. Grako Designs barstools include stylish European barstools, with options like lacquer, veneer, and chrome in black, white, red, orange, and more. 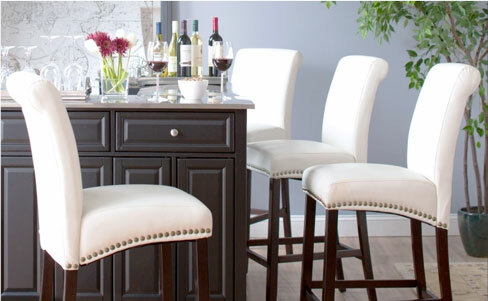 This company prides itself on using high quality materials in their barstools. Grako Design barstools are eye-catching, with their vibrant colors and unique modern style. These counter or bar seating options that make a statement — conversation pieces. Located in Hialeah, Florida, this company also sells bars, tables, bedroom furniture and a variety of accent pieces to accessorize your rooms. At Alfa Barstools, we carry Grako Design barstools because we love offering our customers a wide selection of options, including adjustable barstools, low back options, and a wide variety of design options that suit your theme and / or your personality. Whether you want a Grako International stool for your restaurant, your nightclub, or for your home, you’ll see that Alfa Barstools has not only a great variety but also offers deep discounts — typically 40 to 50% off the price you would pay with other retailers. Wondering about the size of our stools, the height you need, or are you considering your options and trying to decide how many stools to seat at your kitchen island or your bar? Feel free to contact us for personalized assistance or check out our bar stool size guide. Alfa Barstools is a great resource for Grako International barstools and other barstool brands. 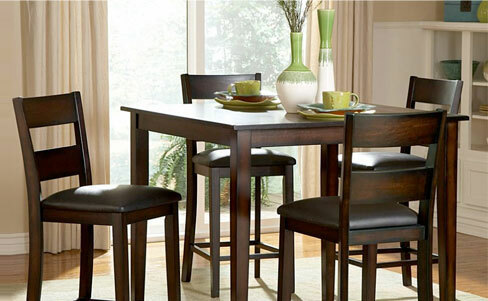 We have many choices and you can order barstools online right here. We ship from our Lauderhill, FL warehouse to anywhere in the country. Serving commercial and residential customers since 1992, Alfa Barstools sells a variety of indoor and outdoor barstool options as well as dinette sets. Want assistance with your order for Grako Design barstools or another of our brands? We would be happy to help.